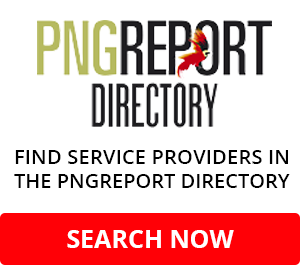 PAPUA New Guinea newspapers have reported that Prime Minister Peter O’Neill has said that mining licences for major projects would only be renewed if there was a fair distribution of benefits to landowners. 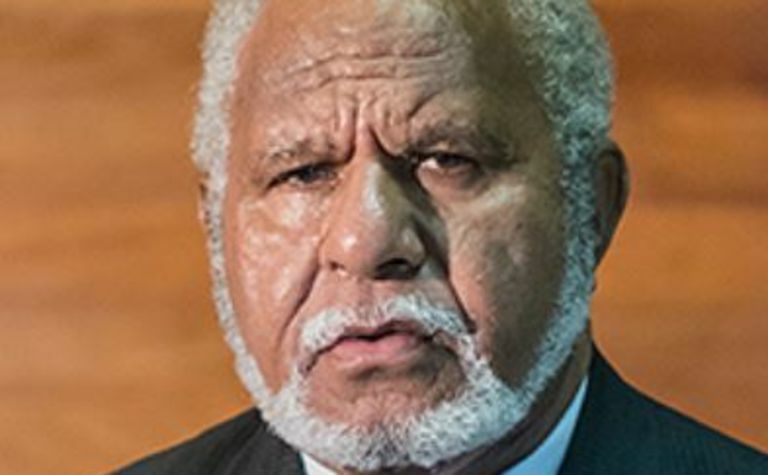 Both The National and the Post Courier reported that O'Neill made the remarks while visiting Ramu NiCo in Madang Province at the weekend. 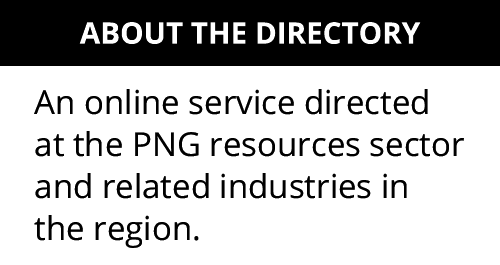 O'Neill reportedly said this would not only apply to the Ramu nickel-cobalt project but also Ok Tedi in Western Province, Porgera in Enga and Panguna on Bougainville Island. 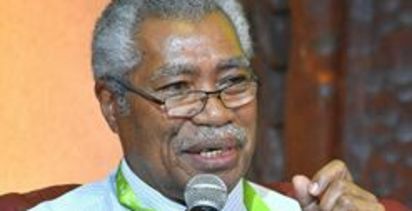 O'Neill said there would be no extension of the memorandum of agreement Ramu NiCo. The initial agreement was signed in 2000 and expired in March 2018. He said the agreement was now due for review. 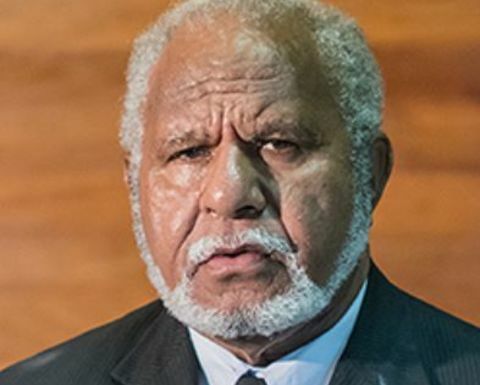 O'Neill reportedly told Madang Province Governor Peter Yama that there was a big task ahead to negotiate the terms and conditions of the new agreement with Ramu NiCo. Yama reportedly said that the Ramu NiCo mine was the worst state-negotiated mine, with no benefits to the locals in Kurumbukari and Basamuk. Concerns have also been raised that minerals, apart from nickel and cobalt, had been extracted and exported. 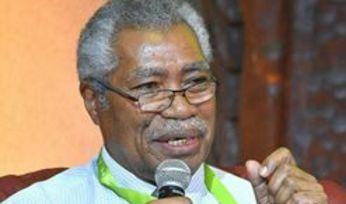 National Planning Minister Richard Maru visited Basamuk last week and met with the mine operator, MCC, and encouraged all stakeholders to now focus on a way forward that would benefit the firm, province, landowners and the state. Maru said that at the moment, the state was not an equity partner in the mine project and that there has not been any corporate tax and no goods and services tax paid by the firm since production began in 2012. Maru said that in the future, agreements should have benefit-sharing agreements where landowners, the host province and the state should have shares in the project. He said this would be the case for Newcrest's Wafi-Golpu copper-gold project, PanAust's Frieda River copper-gold mine and any other new mines coming on stream in future.